Listen Live Online to 1320 The Voice – WCVG 1320 AM on your computer, mobile device or tablet. 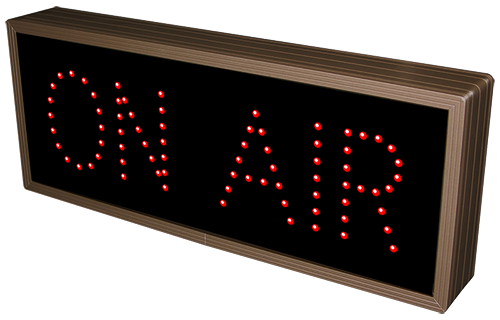 Find out more about radio opportunities for commercials, advertisements and broadcast time. Contact the station for radio opportunities, sales, comments, suggestions or feedback. Follow Us on social media channels.